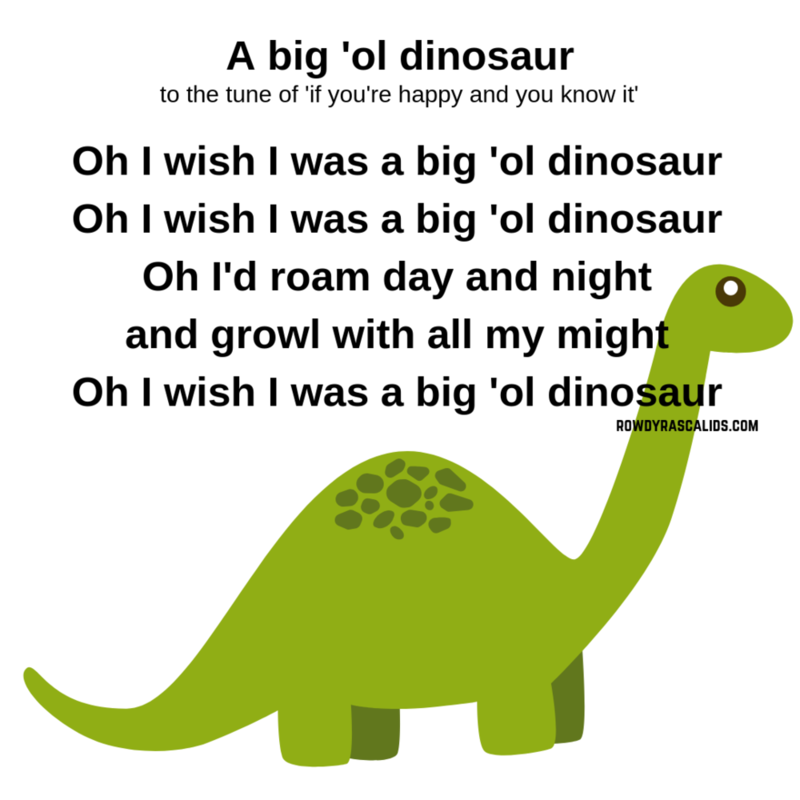 A compilation of our favourite dinosaur song and rhymes. Perfect for circle time. The children will thoroughly enjoy singling along and getting physical with some some body movement and dance. Brachiosaurus - Might be the biggest Dinosaur. Dinosaur Songs for kids from Dinostory by Howdytoons. Brachiosaurus was one of the biggest Dinosaurs of all and it seems he likes to Rock!! Music for Children. Ankylosaurus - Jenny the Ankylosaurus likes to bang her tail!! Terri the Triceratops makes a new friend in Jenny. Dinosaur Songs from Dinostory by Howdytoons. This is the official video for "Jenny was an Ankylosaurus", from the award-winning children's album "Dinostory: The Ultimate Dinosaur Rock Opera" by Mike Whitla. Velociraptor! He's a sneaky dinosaur that you won't see coming. Can Terri, Steggy and Jenny win a fight against this speed-demon and his crafty pack? If you want it faster Velociraptor! Enjoy this new exciting episode of Dinostory Season Two! Dinostory by Howdytoons. Great dinosaur songs for kids!